Beech Hill located in Castine, Maine with 4 Bedrooms, 2 ½ Bathrooms and the room to sleep 9. It’s available Spring/Summer/Fall. 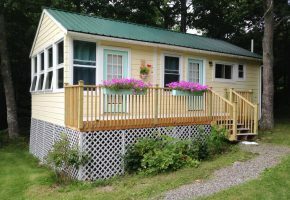 Cottage by the Sea in Brooksville, Maine with 1 Bedroom, 1 Bathroom and the room to sleep 2. It’s available Spring/Summer/Fall. Parker Point Cottage on Deer Isle, Maine with 4 Bedrooms, 2 Bathrooms and the room to sleep 8. It’s available Spring/Summer/Fall. 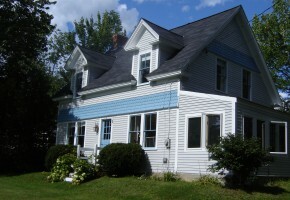 The Flying Jib located in Brooklin, Maine with 4 Bedrooms, 3 Full Bathrooms and the room to sleep 12. It’s available Spring/Summer/Fall. Hollyhock House located in Brooksville, Maine with 3 Bedrooms, 2 Bathrooms and the room to sleep 5. It’s available Spring/Summer/Fall/Winter.